... a church that is Bible centred and Jesus focused. ... a church where friendships with other followers of Jesus develop and deepen. ... a church made up of all-sorts that welcomes all-sorts. We are one branch of the worldwide Christian family - the "One Holy Catholic and Apostolic Church" as affirmed in the ancient ecumenical creeds. In other words, we are a Christian church. 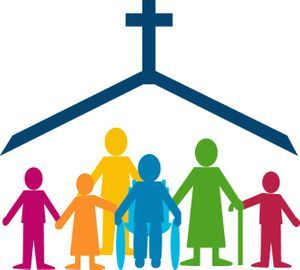 We are a local congregation within the Presbyterian Church in Ireland (www.presbyterianireland.org). This denomination serves the whole island, and has a total membership of some 300,000 people in over 560 congregations. 'Presbyterian' simply describes the way the church is governed and led. In practical terms, this means the leadership team (which includes the 'minister') is chosen by each local congregation. Think 'bottom-up' rather than 'top-down'; we don't do hierarchy. 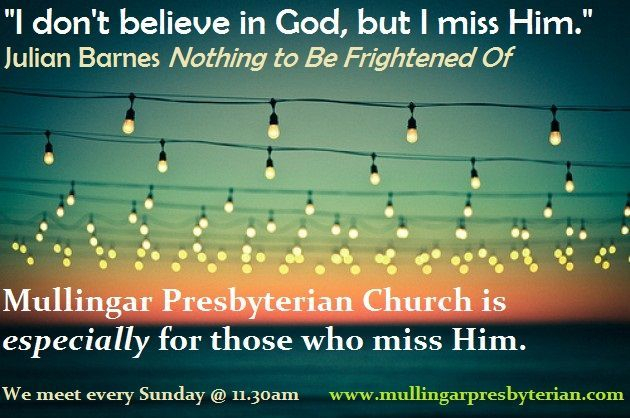 The Presbyterian Church in Mullingar has been in existence since the early decades of the 1800's. It is the only Presbyterian Church in County Westmeath - but it is not only for Presbyterians!